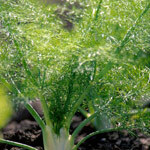 Fennel seeds are excellent for milk production. For increased milk production. 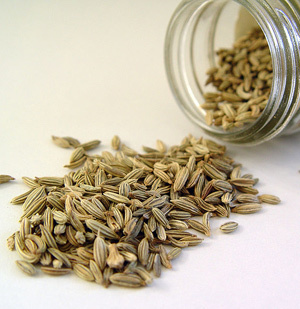 Fennel seeds are excellent for milk production, ideal when mixed with fenugreek. For the lactating mare to assist with the quantity and quality of the milk. Useful for horses prone to gas colic.